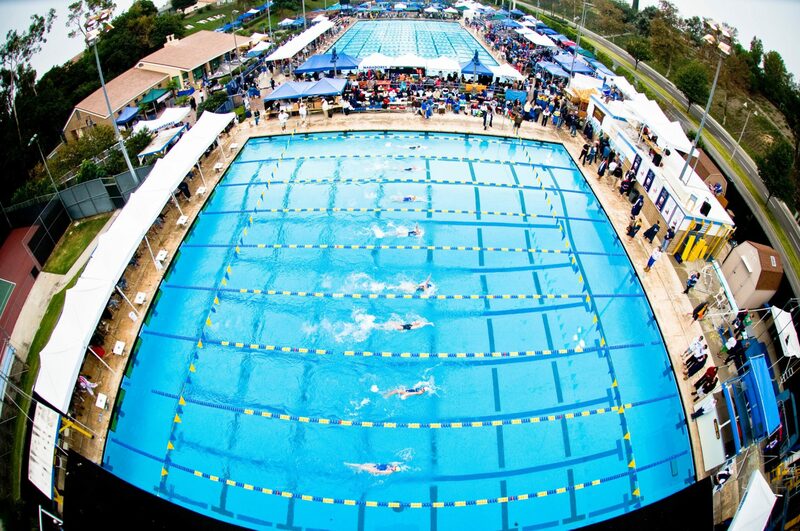 The Mission Viejo Nadadores are a legendary swim team located in Orange County, CA. During the team’s five decades in existence, the Nadadores have racked up numerous accolades, including “47 National Team Championships, 12 Olympic Gold Medals, 7 Olympic Silver Medals, 1 Olympic Bronze Medal, 5 Individual World Championship titles and 148 individual National Championships,” according to the team’s website. 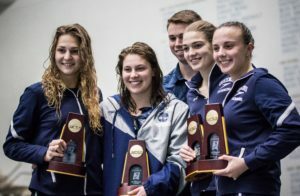 Additionally, Nadadore swimmers have broken “91 American Records, 22 World Records and have produced more than 135 All-Americans,” making them one of the most decorated teams in USA Swimming history. The Nadadores were founded in 1968, and they soon flourished under head coach Mark Schubert, who led the team from 1972 to 1985. 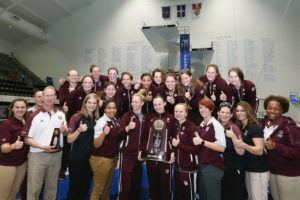 After Schubert left, the team’s success continued under a series of coaches, including the legendary Bill Rose, who retired in 2017 and now serves as coach emeritus. After a series of high-level positions, including coaching at Texas and USC and working with the USA National Team, Schubert returned to the Nadadores in 2016. 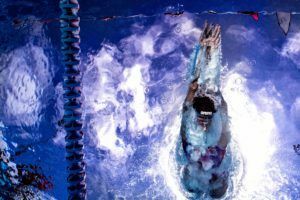 While Schubert has decades of experience under his belt, he still faces the same hurdles as many other coaches, specifically when it comes to developing the mental side of athletes. My biggest challenge is getting athletes to the point where they have a good self-image and can perform well. 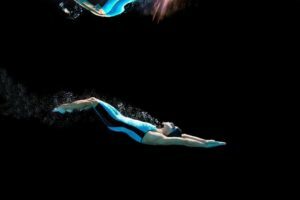 Encouraging good performance in practice then carries over to great performance in swimming meets. 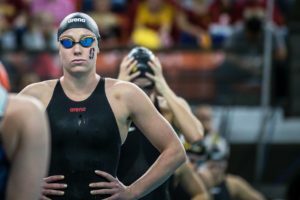 For Schubert, what happens to the Nadodore swimmers after they finish swimming is just as important as what happens while they’re swimming. I try to challenge them to be leaders on the team, motivating others, and being fun to be around. And then I also work with them on their future regarding college and post-college, to get them thinking about the future and how they can make a difference. A great example of how that’s played out in “real life” is Nadadore alum Brian Goodell, who’s currently on the city council for the city of Mission Viejo, but who is probably better known for winning gold in the 400 and 1500 freestyle at the 1976 Olympic Games. 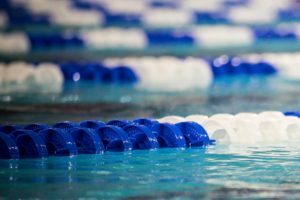 Goodell’s city council profile credits swimming for helping him develop the traits that led to a successful real estate career. Schubert, of course, coached Goodell back in the 70s, and Schubert related how Goodell’s victory in the 1500 free at Montreal was one of his most memorable moments in coaching. Being so far behind and swimming such an awesome last 400. He really frightened me the first 800 because he was behind by A LOT, but he was able to come back and win it. 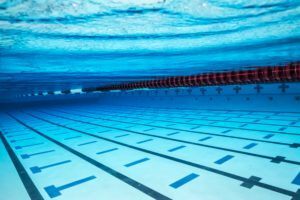 Other names you might recognize who’ve been part of the Nadadores’ program include Dara Torres, Shirley Babashoff, Mary T. Meagher, diver Greg Louganis, Jesse Vassallo, Tiffany Cohen, Ashley Twichell, Chloe Sutton, Katie McLaughlin, and Larsen Jensen. 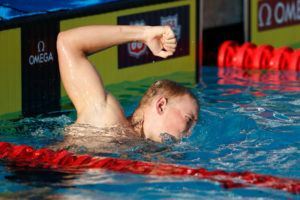 The Nadadores’ strong legacy continues to this day, as Nadadore alumni on the current USA National Team include Stanford’s Grant Shoults and Indiana’s Michael Brinegar, whose mother swam with Goodell on the 1976 Olympic team. With a long history of success, a stellar coaching staff, and a newly-renovated facility, the Nadadores looked poised to continue be one of the preeminent teams in the nation and the world for decades to come. 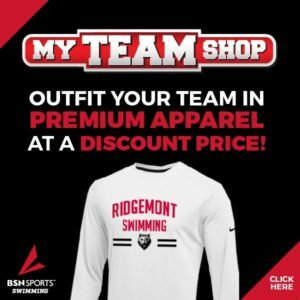 BSN Sports is a SwimSwam partner.